This tea is great for treating pain and inflammation caused by arthritis. Do not consume if pregnant. Bring the water to a boil and add berries. Keep at a low simmer for 15 minutes. Epsom salt is rich in magnesium, which relaxes muscles, decreases swelling and fights edema. Fill the bathtub with hot water and add the Epsom salt. Soak for 15 minutes before heading off to a restful sleep. Ginger is great from healing sore, swollen joints. Combine the ingredients and boil the mixture for 10 minutes. Strain and drink while it’s still hot. Drink one cup a day for best results. Mix a few drop of ginger essential oil with 2 tablespoons of coconut oil. 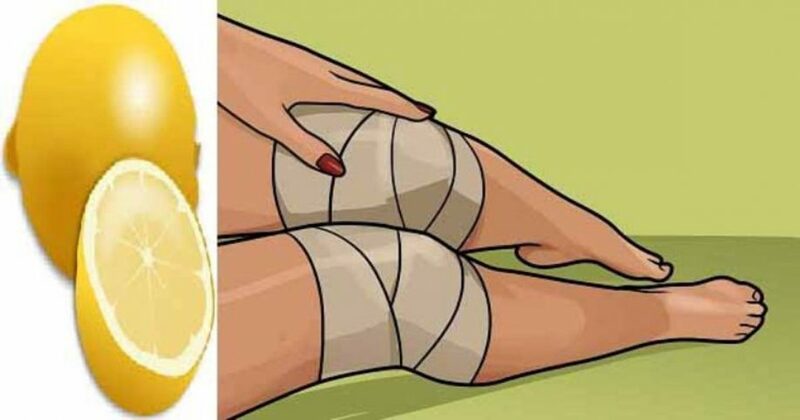 Apply to your swollen knee daily and massage it in.